Visit the hallowed turf where Michael Clarke brought up his triple century to claim the highest SCG Test score, and so many legends before him (from Don Bradman to Steve Waugh) took their place in sport history. · Stroll down the Walk of Honour to the SCG Museum. · Discover which champions are immortalised in our bronze sculptures. 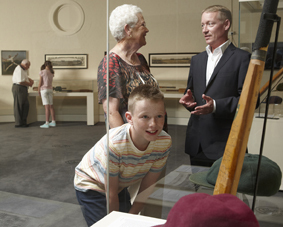 · Journey through the heritage listed SCG Members Pavilion. 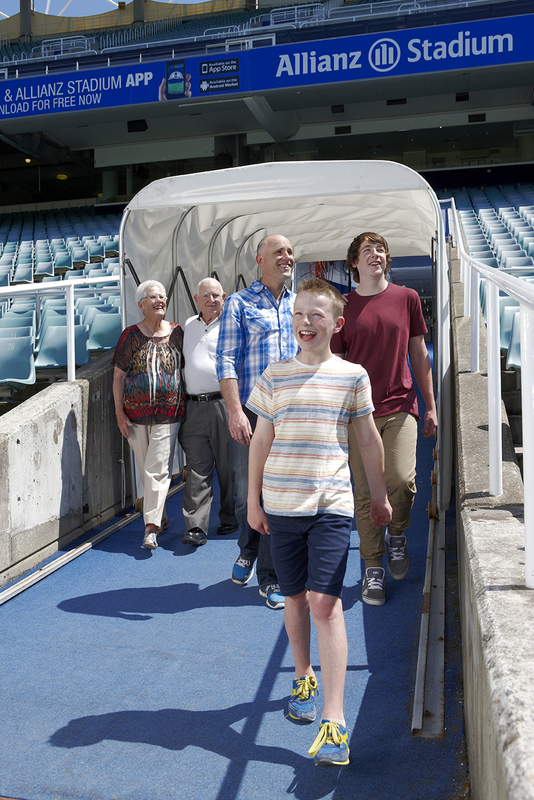 · Run down the Allianz Stadium player's tunnel. 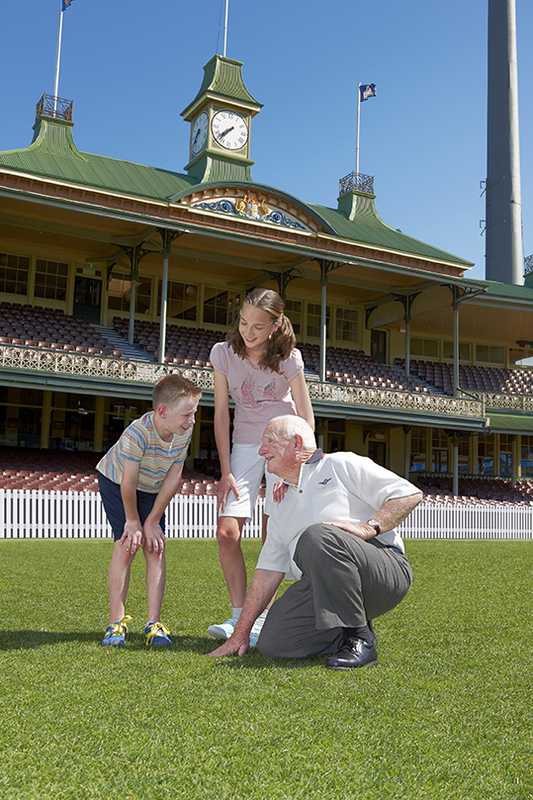 The SCG is one of the world’s leading sport venues, steeped in history. 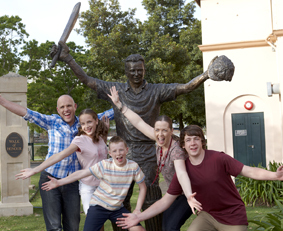 The SCG Experience is unforgettable for locals, international visitors and sports fans alike. The SCG Experience takes every endeavour to insure tour activities run to schedule; however we reserve the right to alter the tour route or cancel tours at anytime for any reasonable reason, including events, site activities and inclement weather. Tours start at 10:00am, please arrive with plenty of time.